Have you ever wanted to help your local emergency responders? 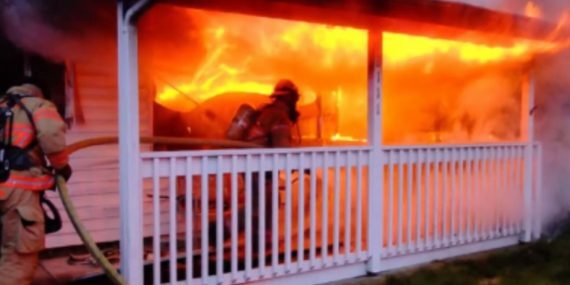 This video shows how fast a fire can spread. Be safe, get out and STAY OUT! DIFR has an exciting youth program where they get to participate is the services we provide. Please see more at this link or call us at 251-206-5626.